Design Standards: – Open Bonnet, Conventional Design, Open cap with lever, Designed as per API 526/API 520 & as per ASME Section VIII. Set pressure varies from 0.7 kg/cm2 to 110 Kg./Cm2. Application: – For steam services. Ratings: – BS Table H, Class 150# – 900#. Orifice Size: – G (20.0mm) to V (181.0mm). Materials: – Carbon Steel, Stainless Steel, Duplex Steel, Bronze etc..
Design: – These are build with close bonnet, close cap. Available with packed lever, bellow seated, soft seated for critical applications. Size: – 25×50 NB – 250x350NB. Orifice Size: – G (20.0mm) – V (181.0mm). Flange End: – upto 600#, Stellited Disc & Nozzle. Material: – Steel, Stainless Steel, Duplex Steel, Bronze etc.. This DEVaaM make Pilot operated safety relief valves operated bubble tight at higher pressure to set pressure ratios. Allowing operators to run very close to the systems allowable maximum pressure, while protecting the system from over pressure. This valve allows maximum product output, increase profitability & reduces fugitive emissions. 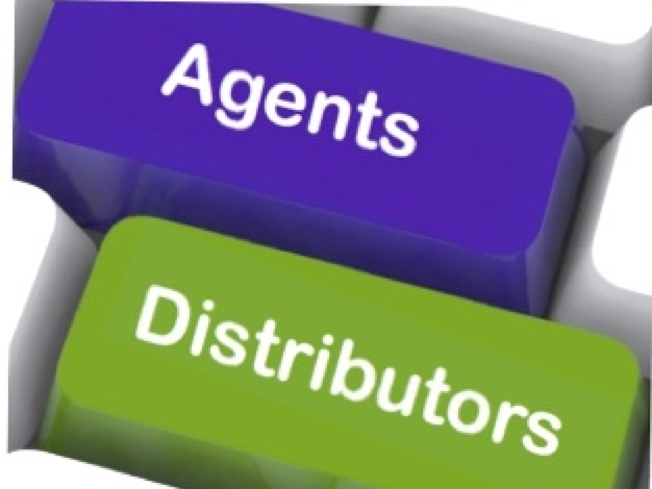 When valve is inline & operational, Inline services, settings & blow down adjustments are quick & easy. 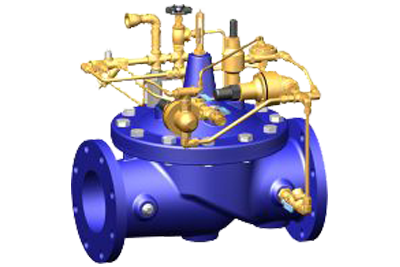 These valves are designed as per Section VIII of ASME boiler & are mainly used in ASME make Boilers, Pressure vessels, for Air, Gas, Vapor & liquids. Size: – 1’x2” – 8”x10”. Materials: – Cast Carbon Steel, Alloy Steel, Stainless Steel etc.. as required. Minimum Pressure: – 20 Psi. Maximum Pressure: – 3000 Psi. 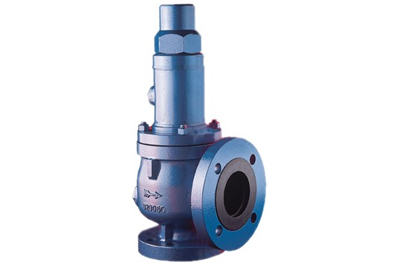 These small Safety relief valves are most suitable for Pipelines, Pharma reactors, chemicals reactors, Petrochemical plants reactors, pressure vessels etc.. Size: – 15×25 NB, 20×25 NB, 25×40 NB, 40×50 NB and 50×50 NB. Rating: – ANSI 150# – 1500#. Orifice: – 7mm, 10mm, 12mm, 16mm. End Connections: – Flanged End. Materials: – Carbon Steel, Alloy Steel, Stainless Steel, Duplex Steel, Nickel Al. bronze alloy. These Thermal relief valves are used extensively in large pipelines, Small reactors & pressure vessel for Pharma, Chemical, Petrochemical, Salt, Soda ash etc. industries. Application: – These are used to release pressure which is generated by thermal expansion in Reactors & Pressure vessel. Size: – 15×25 NB, 20×25 NB, 25×40 NB, 40×50 NB, 50×50 NB. Ratings: – Suitable for working pressure of upto 200 bar. End Connection: – Screwed & Socked Weld. Materials: – Forged steel, Investment cast stainless steel, Alloy steel etc.